Earlier this week Meghan Markle spent her first Christmas with the royal family! 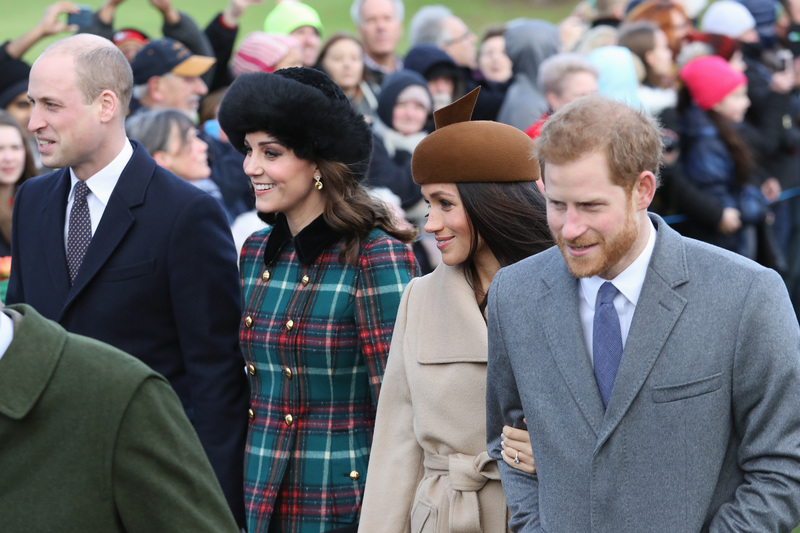 While Markle and Prince Harry aren’t set to tie the knot until May 2018, Markle attended the royal family Christmas as a royal fiancée. 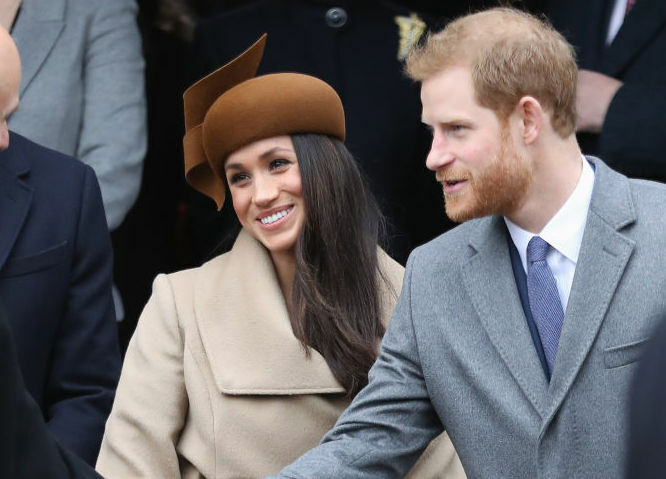 Before Markle, only royal couples could attend the Christmas services. When Kate Middleton was just Prince William’s fiancée, she spent Christmas with her family instead. Markle looked like a natural up there with the Duke and Duchess, and her beau said she slayed the royal event. “It was fantastic! She really enjoyed it! The family loved having her there. I think together, we had an amazing time,” Harry revealed during his interview with BBC Radio 4’s Today (via The Guardian). 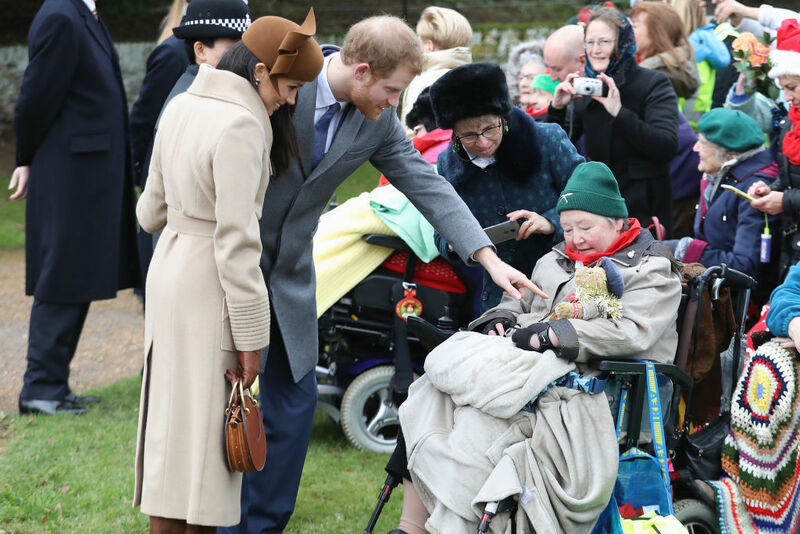 Being a royal is being a public servant, and while Markle lived a relatively public life as an actress, being a member of the British nobility is a whole other level of celebrity and responsibility. As evidenced by these photos, Markle fit right in with her future in-laws. Harry and Markle made their way through the crowd, blessing people with their smiles and goodwill. Prince Harry is set to wed Ms. Markle on May 19, 2018, and we look forward to the philanthropic work these two will carry out together in the future.